Why do you need a wind mitigation inspection? The question is a good one, and the answer is simple: to save money. If you live in the in an area that requires windstorm insurance, you are all too aware of the outrageous insurance premiums we must all pay just to live in our own homes. 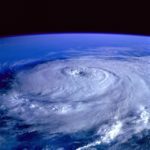 With the hurricanes that have battered the southern United States over the past few years, insurers have raised their prices to unbearable levels. In order to mitigate this expense, you as a home owner have several options available to you. The most effective tactic for reducing your premium is to have a wind mitigation inspection. 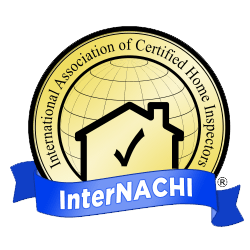 What that is exactly, is a close inspection of your home that may reduce your premiums by up to 45%. Obviously, this is a very useful service, and one that will pay for itself in a very short amount of time. The savings from reduced wind insurance payments can go towards paying off the home sooner, eliminating credit card or installment debt, or into your bank account, which is something, everyone likes. The simple fact of the matter is that we could all use more money, and saving some is like making more. Cutting cost on your wind insurance is a smart play during these trying times. Windstorms are so damaging to a home for several reasons. The incredible strong winds assault your home using a number of forces. They simultaneously create uplifting, shearing and lateral forces that cause massive destruction to a home. Often times they will also destroy windows and doors, allowing water in which will cause severe damage to the interior of a home. The high winds can also blow debris onto and into the home, further destroying the property. Worst of all, in the event of a breach of the homes outer shell, the high powered winds can cause the roof to come up or even off as the combination of forces at play wreak havoc on an unprotected structure. During a wind mitigation inspection, a certified expert inspector will come to your property and look for key features of your home that show that it will be less likely to be harmed or catastrophically damaged during a hurricane or strong wind storm. Features such as concrete block construction, the presence of gable end bracing, a hip roof, the presence of a single or double roof straps, the presence of a secondary water resistance barrier, or shutter and opening protection will all qualify a home for wind mitigation certification. 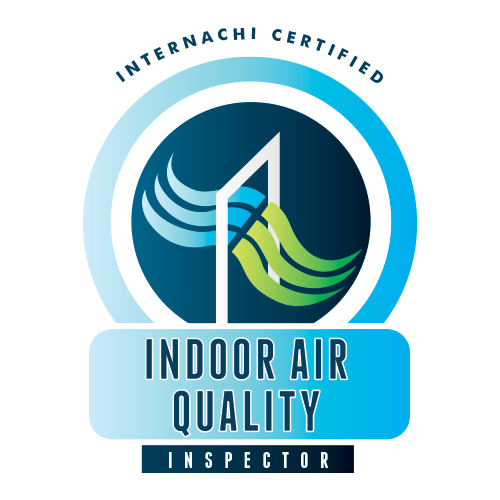 This allows the inspector to give your home a certificate stating that it is better equipped to endure such an event than a home lacking these features and, therefore, should not have to pay as much for insurance coverage. Since these types of structures suffer less wind damage, the insurers are willing to lower their fees. 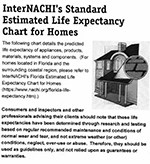 If that were not enough, the state of Florida mandates that insurance companies reduce their rates for homes with certain wind mitigation features. So, with a wind mitigation certificate in hand, you are guaranteed to pay less money per month than a home owner who does not. You may even qualify for a refund check from your insurer once you have had your home inspected. That is money on the table, just waiting for you to take it. Most existing houses already have features in place that will qualify them for wind loss mitigation certification. In Florida, homes built after 1994 in Broward or Miami-Dade counties and homes built after 2002 in the rest of Florida, typically have many wind mitigation features already built in. This means that the majority of homes that fall under this category will qualify for some discounts in their windstorm insurance payments. There are some useful websites that will help to illustrate the points made here about Florida mitigation to a greater extent. http://mysafefloridahome.com, and http://www.fema.gov/ stipulate exactly what will and will not qualify. Also, look up Florida statute 626.0629 for literature on the Florida state laws that guarantee home owners discounts for wind mitigating construction features in their property. This legislation came into effect on March 1, 2002 as a part of the new statewide building code. This legislation stated that homes proven to show construction features that made the property more wind resistant must be given a discount by their insurance carrier. These new, adjusted rates were required to be submitted by February 28, 20003. These discounts apply to both newer homes built in compliance with the FBC (Florida Building Code) and older homes that either have or have added wind resistant features. 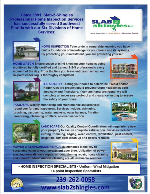 These new rates came into effect in Florida in 2003 and are now available for all home owners to take advantage of. Wind mitigation inspection fees are very reasonable, and quickly recouped by the monthly savings. They typically only cost $150 dollars and take no more than 20 minutes. The typical savings realized by the home owner after having an inspection are 10% to 45%. The courteous inspector that will come to your home looks only for features outlined as qualifying for a payment reduction according to your insurance carrier. They will not report anything else to the insurance company. 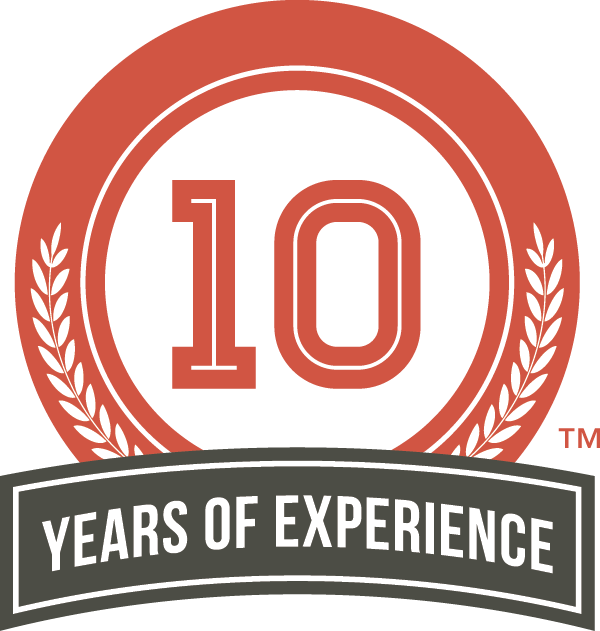 A quick visit search on this website will let you instantly locate a friendly professional to set an appointment. 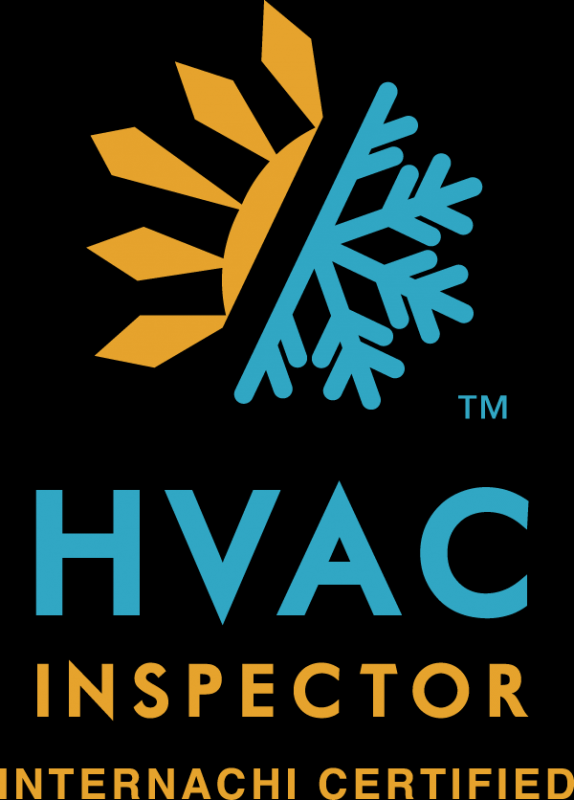 Make the choice to have your home inspected by a certified wind mitigation inspector today so that you too can begin enjoying lower insurance payments month in and month out. There is simply no reason for you to pay the incredibly high insurance premiums when the chances are, you do not have to. One phone call today can save you money for the rest of the life of your home.